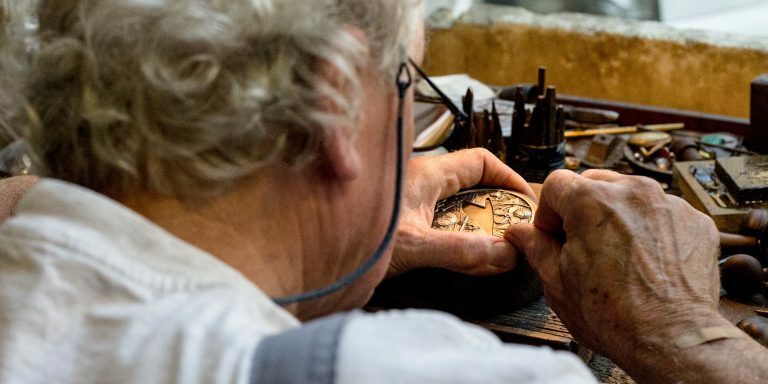 Since 1902 Picchiani e Barlacchi has been creating artistic and commemorative medals according to the tradition of Florence, the most famous city of art and culture in the world. 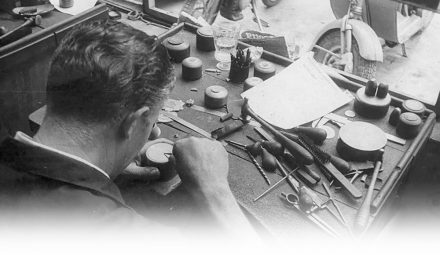 We have dedicated over a century to the manufacture of metal and to the production of artistic and commemorative medals. 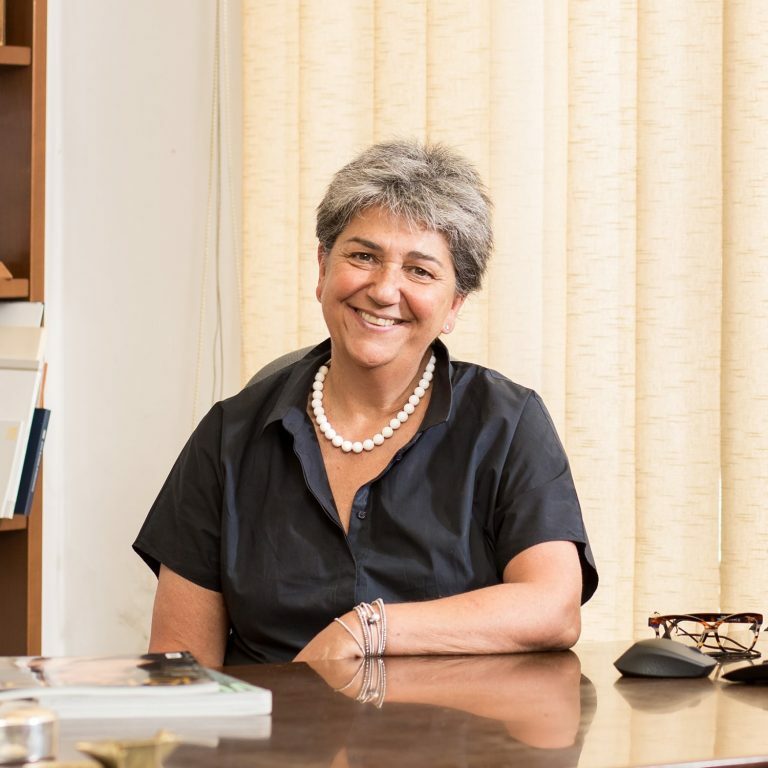 We boast a number of commissions in our archive from individuals, from companies, from religious representatives and from important offices of the State. 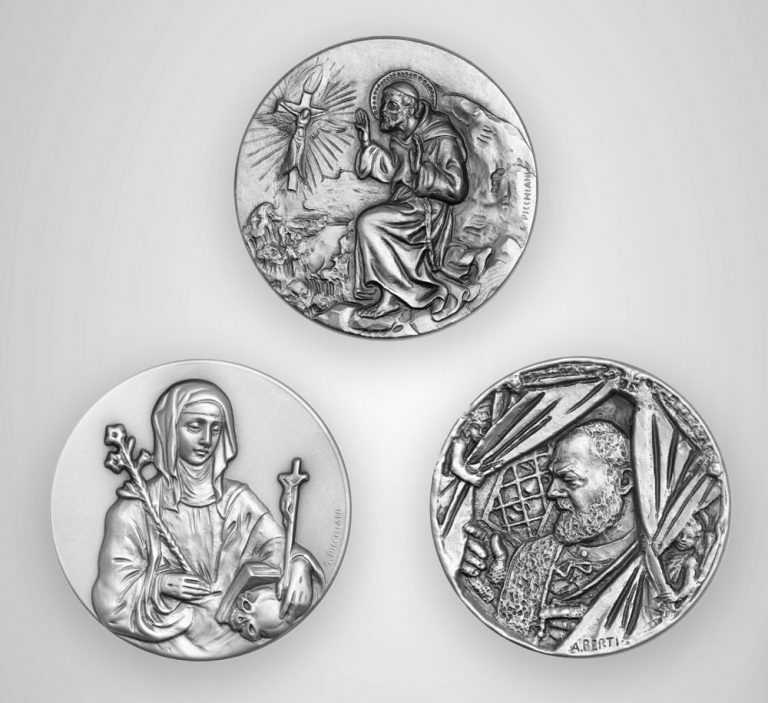 Internationally renowned artists such as Pietro Annigoni, Mario Moschi, Laura Cretara, Onofrio Pepe, Sergio Benvenuti, Alberto Inglesi and many others have designed medals for Picchiani e Barlacchi. Do you want to celebrate the history of your company, the importance of a conference or another event and to impress this memory forever? 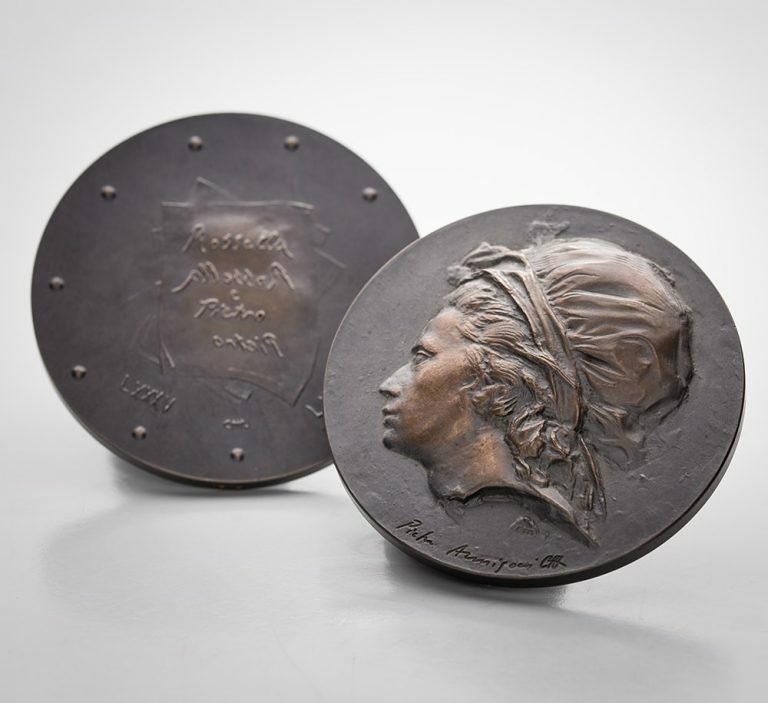 The medal is traditionally the concrete symbol of your business success, of an anniversary or of a goal achieved. Thanks to our experience you have the security of donating a precious and unique object that stimulates in your colleagues the spirit of belonging to the company, showing appreciation to them for the goals achieved. 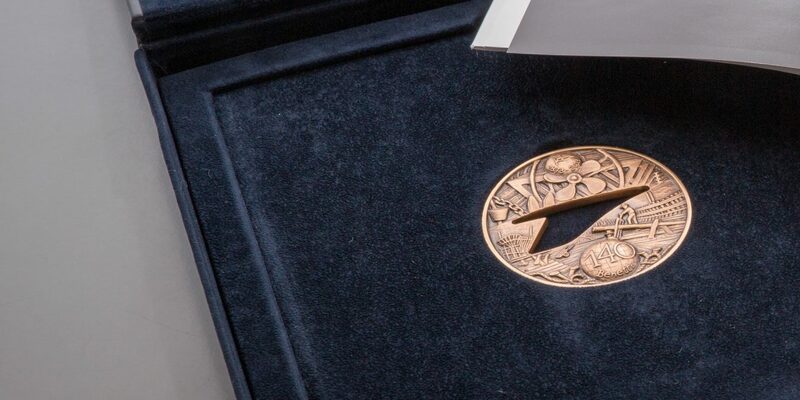 In addition, by giving your medal to customers, you will show them your value and the importance of your relationship, as well as fostering a relationship of mutual trust. Why choose a medal in 2018? Since the times of Ancient Rome, the medal has been the reward for a valiant action. 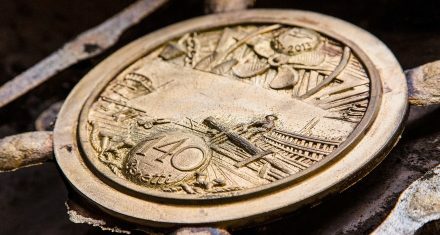 After more than 2000 years, choosing a medal to celebrate your memory, you rely on the solidity of an ancient typically made in Italy tradition. 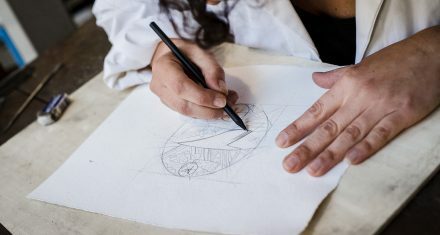 In addition, creating together with our designers and artists your free personalised sketch will ensure your medal a truly unique work of art, worked down to the smallest detail. What will your customers and collaborators think of your company if the object chosen to represent your excellence was perceived as being without any value or significance? 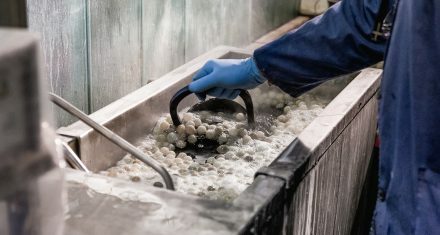 The widespread use of substandard materials and rough and ready (as well as standardised) processing conditions the final result which can in fact turn out to be quite mediocre, strongly impacting on the image of the company and undermining the goal that is being celebrated. 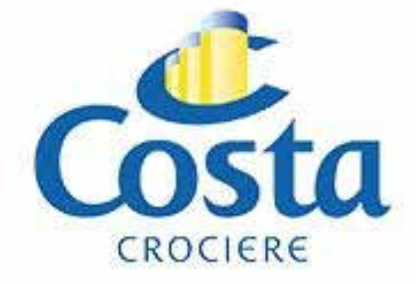 Today, many companies prefer to save money by choosing very poor quality consumer goods with a limited duration over time and the result is that very often these items are thrown away after only a few days. To celebrate your goal, invest in an object that lasts forever and increases in value over time. 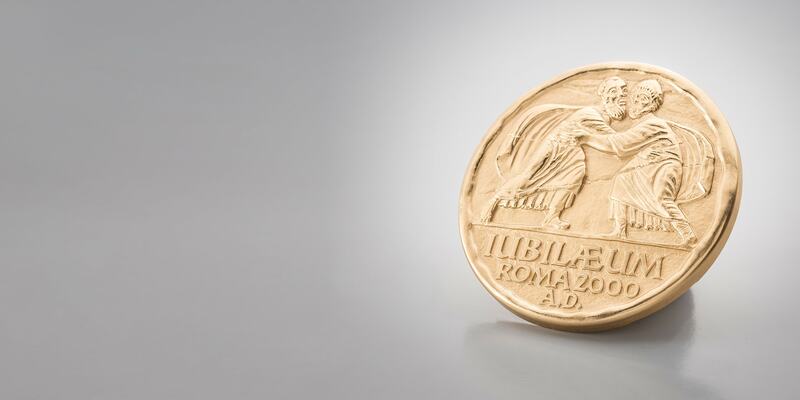 Since 1902 Picchiani e Barlacchi has created unique and hand-finished medals according to the family tradition, guaranteeing a state of the art result that exceeds even the most stringent of expectations. 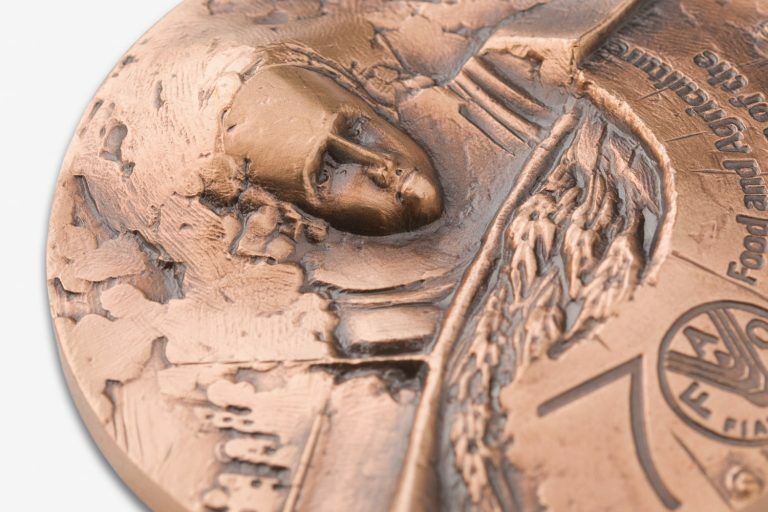 The engravers, designers, printers, galvanic finishers and many other professionals unceasingly work raw materials to give worth to your company, producing a medal that honours the goals achieved. 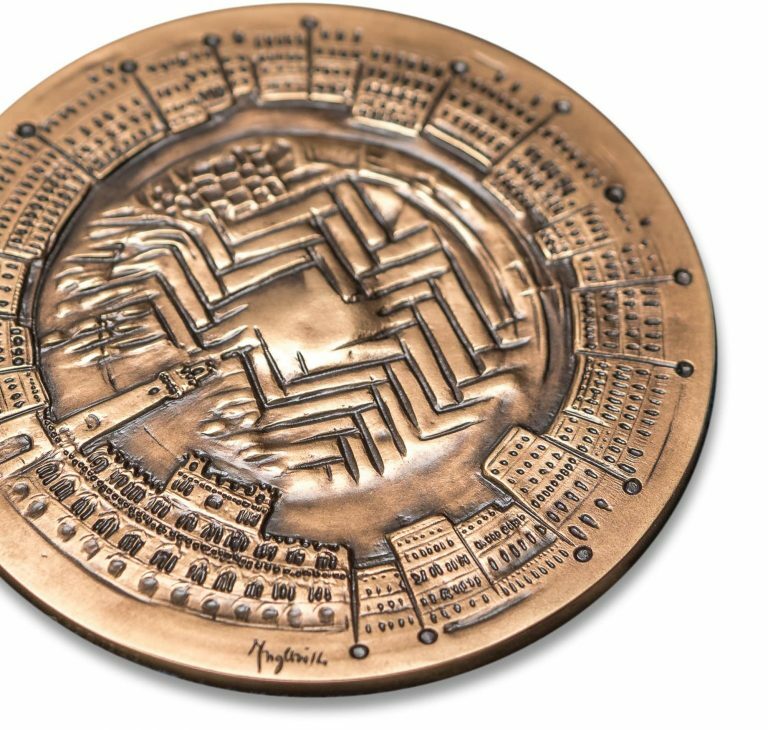 This is why we are against any form of improvisation: a medal is not a piece of metal, but an immortal object to celebrate an event and to preserve its memory over time. As such, it must be created to a professional standard. DrawingWith you and with the persons involved in the project we study the theme to be developed, which will be sent to you free of charge. 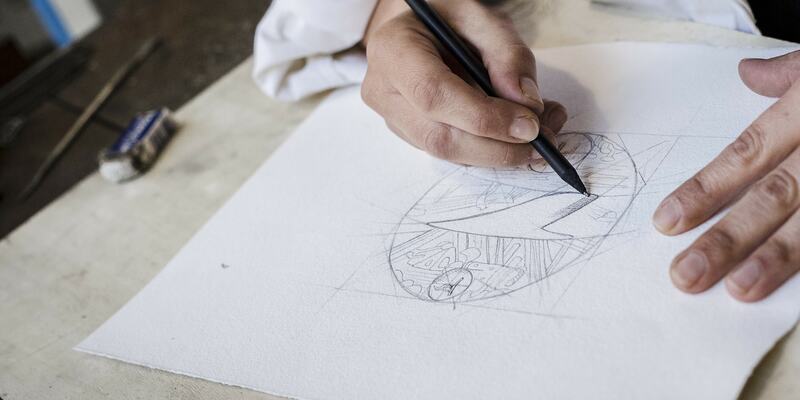 The designs are conceived each time in an original manner and protected by Picchiani e Barlacchi copyright. 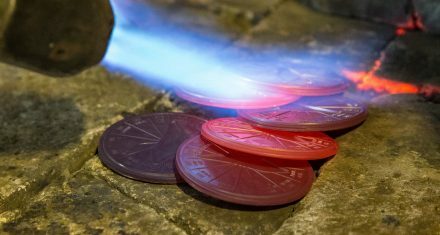 So you can enjoy the guarantee of having a design medal that is different from all the others, whose coinage is exclusively reserved for you and for your company. 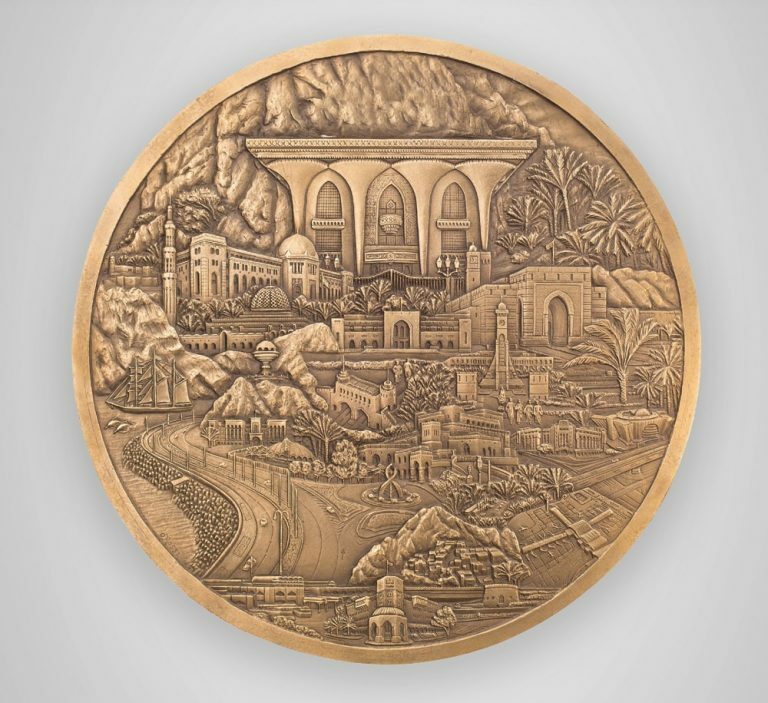 Plaster modelAfter you have approved the design, the artist creates the plaster cast, larger in size than the final size of the medal. Pantographic reproductionFrom the large bronze model is obtained, through the pantograph, the steel reproduction (called “punch”). 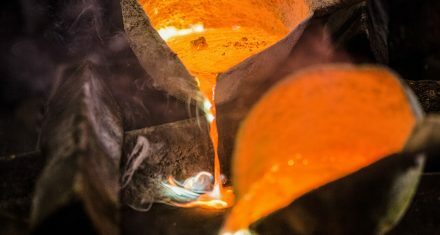 The punchThe punch thus obtained, with the actual measurements of the final object, is tempered at approximately 850° to make it more resistant to the stresses of the machines. 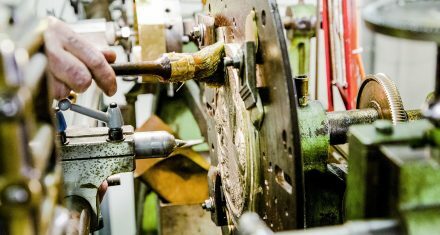 Mintingompressing the punch on a steel cylinder by means of the rocker arm produces the mint, that is, the die to produce the medals. 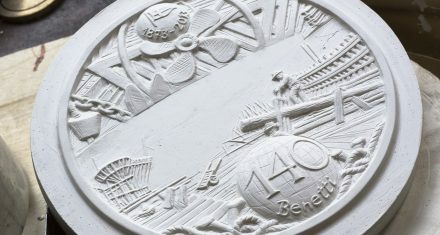 Despite the efficiency of the machines, nothing can replace the experience of the engravers who oversee the reliefs and the other details of the mint, giving value to the process. MouldingNow it is possible to perform the moulding. 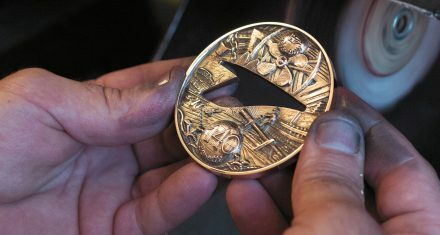 In this way your medal can be produced in different materials (bronze, silver or gold or in other materials on request). 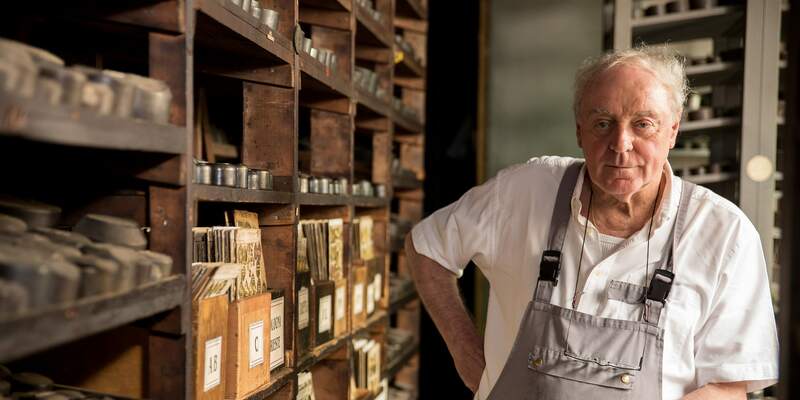 At the end of the production, moreover, the mint is stored in the archive and guaranteed for 100 years so that you can reuse it, should you wish. Since the foundation of Picchiani e Barlacchi in 1902 more than 110 years have passed: over a century of culture and art embodied in artistic and commemorative medals, plaques, crests, trophies and many other objects that recall indelible events at local, national and international level. How long will it take to receive my medal? 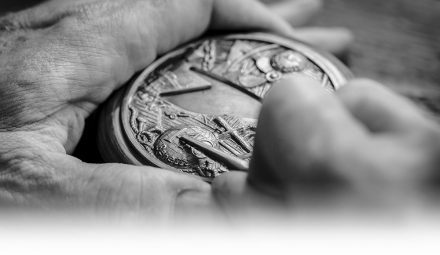 The process of working your medal, from the conceiving of​the project to production and finishing requires the respecting of precise times. 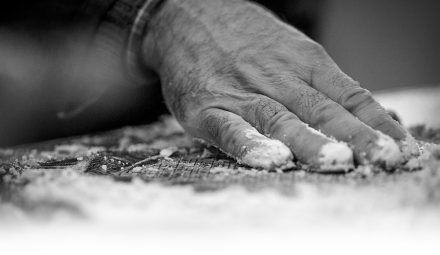 This is not a standardised process, but a true work that requires the mastery and meticulous attention of each person involved. Each new edition entails, once the design and sketch have been approved, approximately 30 days of actual work to provide you with an excellent product that reflects in the best possible way the value of your company. How much can a medal cost? 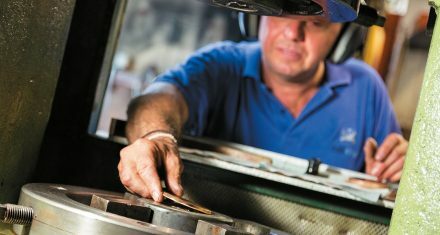 Some companies choose to purchase products with standardised manufacturing processes, commercial gadgets and promotional accessories of low value, where personalisation involves engraving of the date or a few elements, never the project in its entirety. 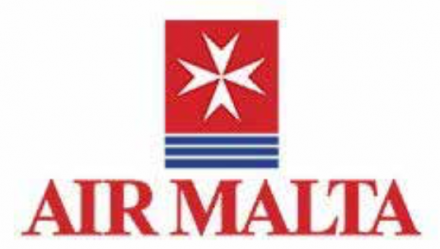 How much can an object of such low quality cost you in terms of reputation in the eyes of your colleagues, employees or customers? The economic savings, often very visible within such an object (defects, faults), risk embarrassing your company and diminishing the meaning of the occasion being celebrated. 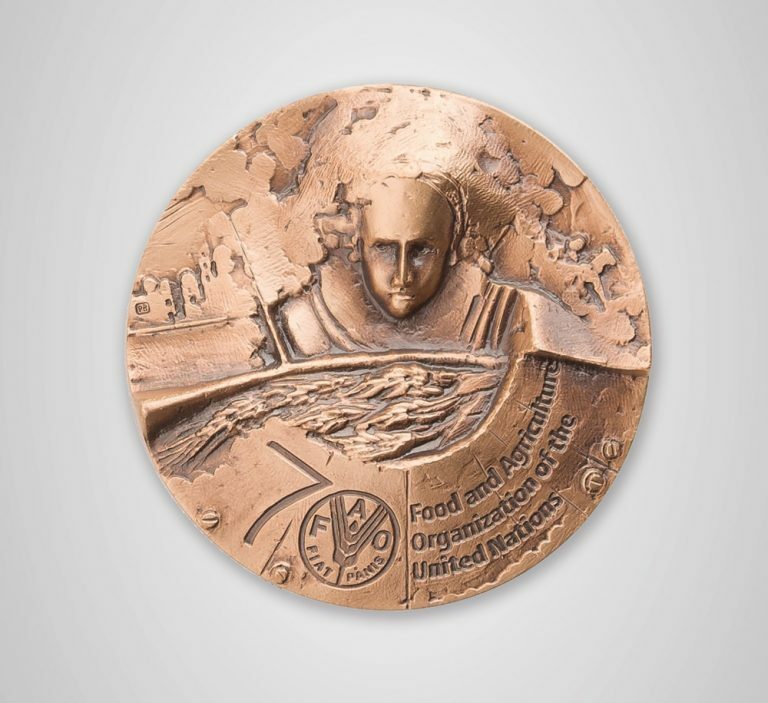 The medals and other processes of Picchiani e Barlacchi are actual works of art that guarantee you a unique product, able to convey perfectly the reputation of your company. Call us now to discuss your special occasion. In any case, as insurance, you have our 100% satisfaction personal guarantee, so if the medal were to present even a tiny defect, it would be discarded and reproduced from scratch. There are many possible gadgets that are produced for the most varied of occasions, but the meanings they convey are very different from those of a medal. 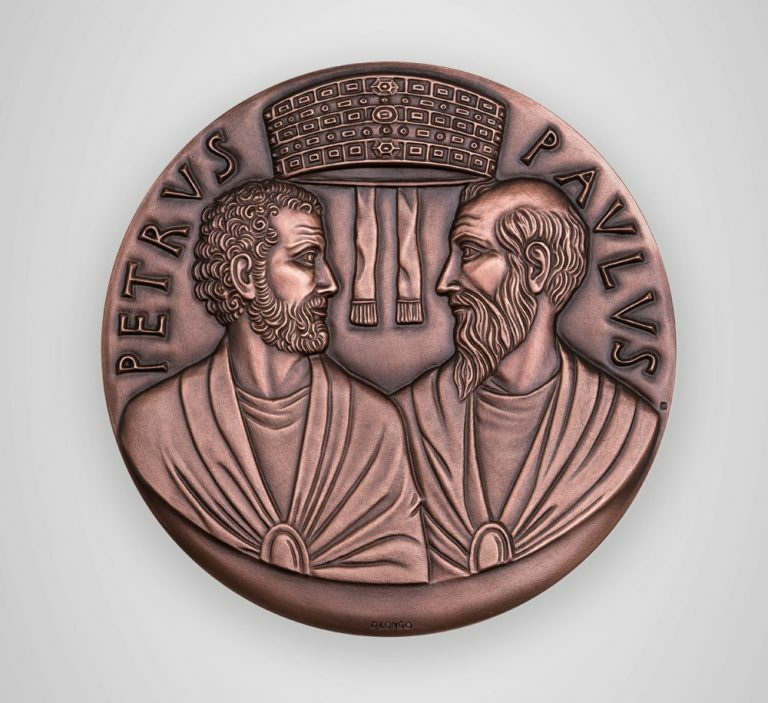 The medal is the only object that, since its classical origins and refinement during the Renaissance, has symbolised the symbiosis between memory, culture and art. 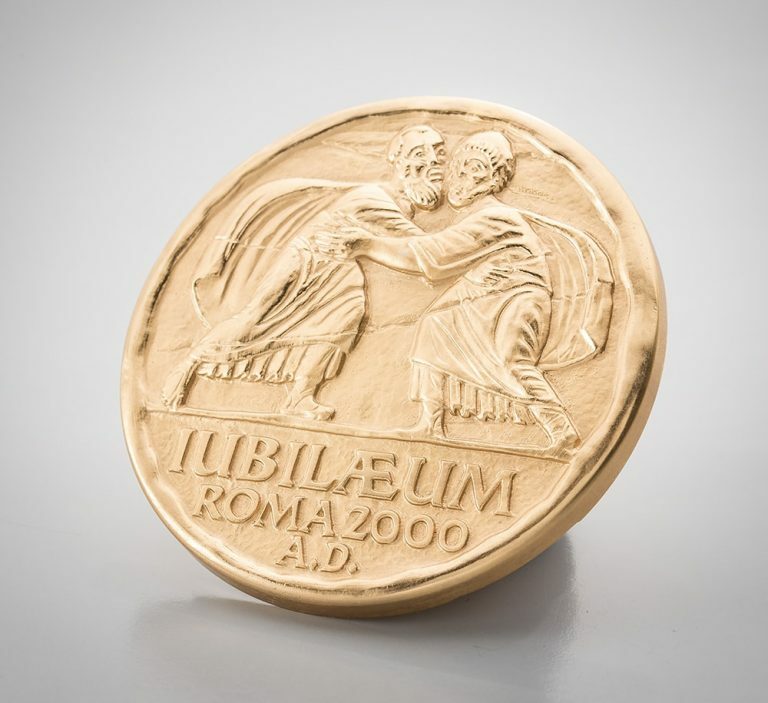 By choosing a Picchiani e Barlacchi medal you are putting your faith in a solid patrimony of over a century and are assured the desired effect from your colleagues and customers.